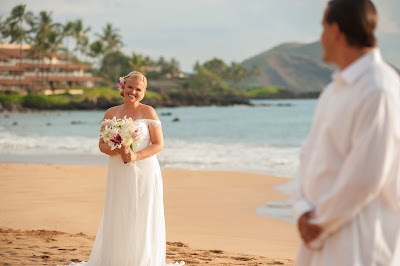 Booking a Maui wedding with Marry Me Maui Wedding Planners is about the easiest way to enjoy a carefree and beautiful afternoon. We will take care of all the details and provide you with the kind of killer images that last a lifetime. Since we know most of our clients visit Maui rarely, we take the imagery seriously. 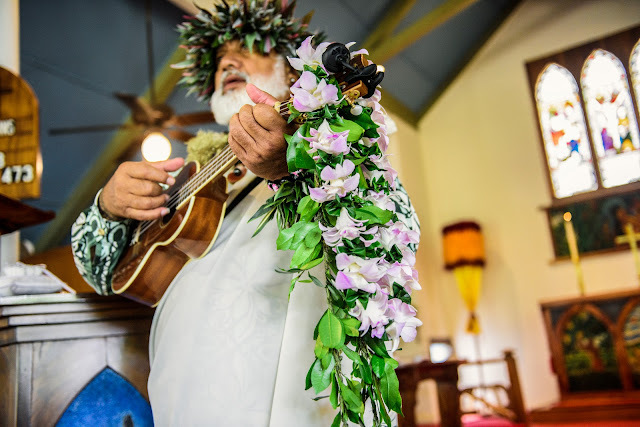 The photographers at Marry Me Maui will fully retouch a number of your images, depending on the package, and provide you with full reproduction rights along with all of the outtakes from the day. We began our professional photography career here on the island of Maui in 1986 and are intimately familiar with the conditions and lighting requirements of every location we use. 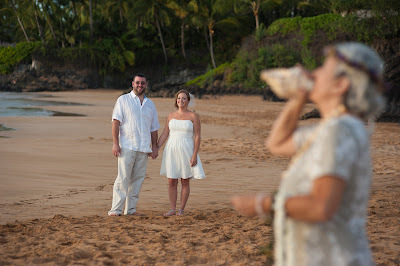 Professional Maui Wedding Planners and Killer Images with packages that suit any budget. Marry Me Maui.